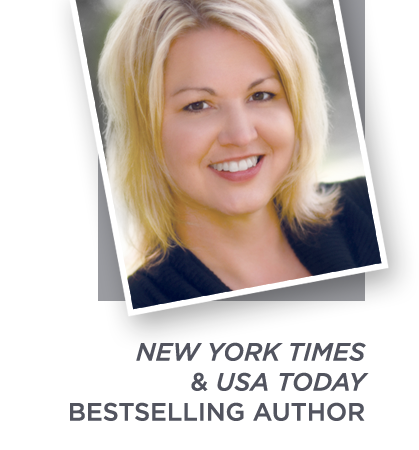 Cheryl Brooks is an Intensive Care Unit nurse by day and a romance writer by night. Previous books in The Cat Star Chronicles series include Slave, Warrior, Rogue, Outcast and Fugitive. She is a member of the RWA and lives with her husband and sons in Bloomfield, Indiana. Hero is the fifth book in The Cat Star Chronicles series. Are you a sci-fi romance fan? I haven’t really given sic-fi romance a chance. But I’m willingly to try it if a book catches my eye. Sort of. I loved Across The Universe and A Million Suns but it’s not my normal go to read. I have read Susan Kearney’s, The Pendragon Legacy, and they were about protecting the Galaxy. I think I would consider them sci-fi romance. I liked the series. So I think I can say I am a sci-fi romance fan. Totally! 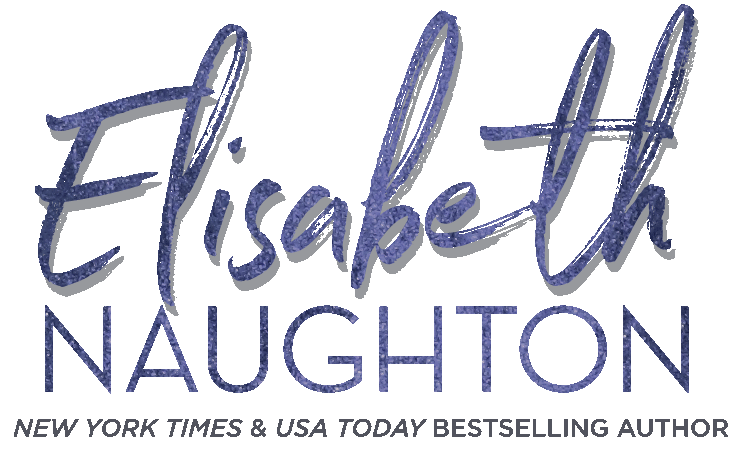 I wish there were more authors playing in the sci-fi romance genre. No idea. I don’t think I have ever read one. Might be fun though. 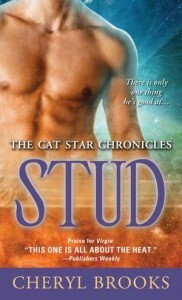 I am a fan of any Romance really… there are a couple of fun sci-fi ones such as the Cat Star Chronicles featured here. Generally I am not a sci fi book fan. But, I like the synopsis of this book, so I might give it a try. Yes, they’re very interesting books. I enjoy watching SciFi but I prefer to read Fantasy. When it comes to romance novels I prefer SciFi/Fantasy Romance because exploring a new world adds more to the story. Oh, yes, I’ve always enjoy sci-fi which I think includes paranormals and fantasies. I enjoy sci-fi romances, but will admit that it is a small percentage of my reading. Absolutely! Always loved sci-fi and the romance just makes them better. I love starwars and all of taht sci fi stuff so yess i am a fan! I’m new to them and so far I love them!! Oh yes, indeed! Scifi romance is one of my favorites! I grew up reading lots of straight scifi and was delighted to see more and more scifi romance available these days! I just love sci-fi romance. A fourth of my book collection are sci-fi romance. I have read and enjoyed several sci-fi romance books so yes I’m a fan. I’m an all sub genres of romance fan, so I’ve read several sci-fi romance books. Yes! 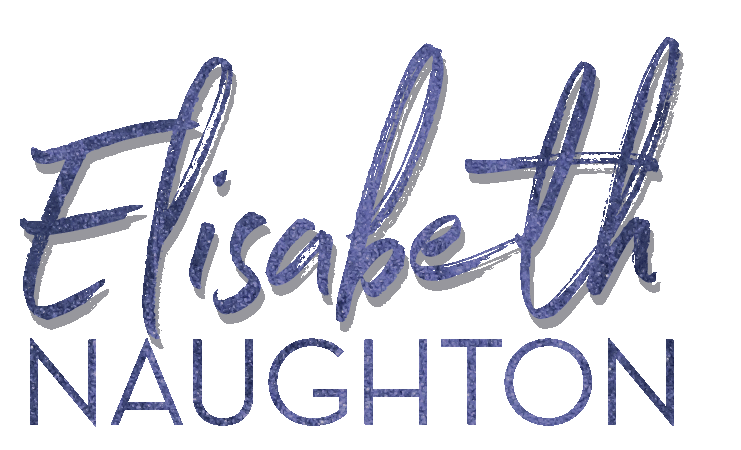 I’m pretty much a fan of anything with romance, like romantic suspense, urban fantasy with romance, etc. And I love some sci-fi (MEGA Dr Who fan here!). I Love PNR and Sci-Fi Romance. I used to read only books set on earth or some variation thereof but recently read my first ever space aliens romance and I fell in love …. again.